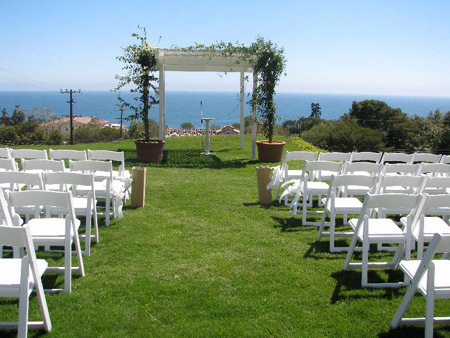 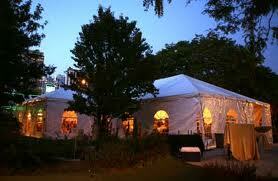 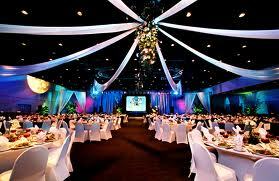 We have a Full Rental Department including tables, chairs, tents, canopies, linens, props and more. 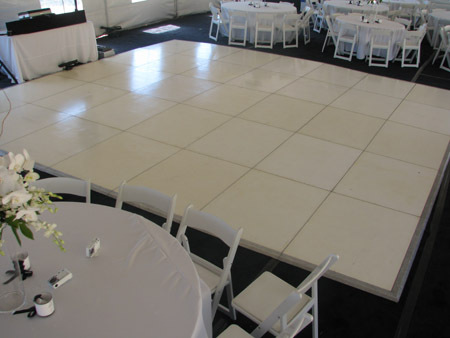 Please provide us with your list of what you prefer including sizes, date, location, drop off and pickup times and we are more than happy to get you a quote. 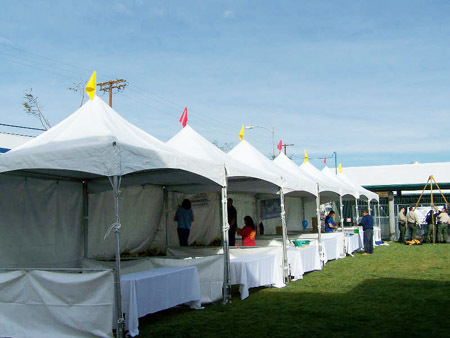 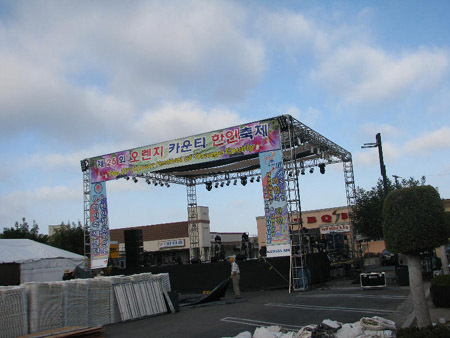 We provide Event and Party Tent Rentals in Los Angeles and all other cities in Southern California for weddings, corporate events and all other functions.